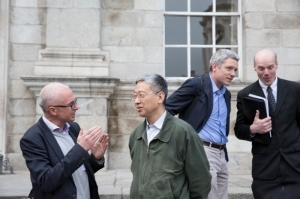 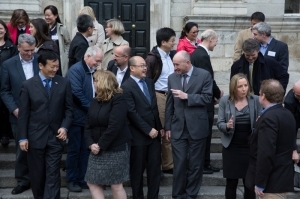 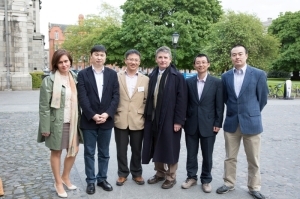 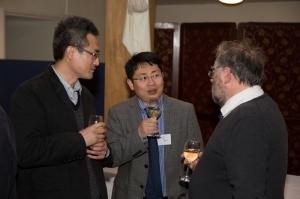 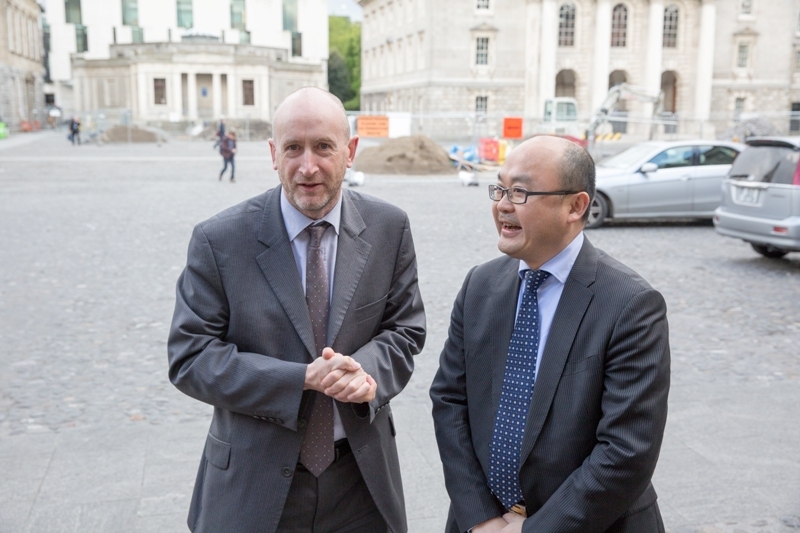 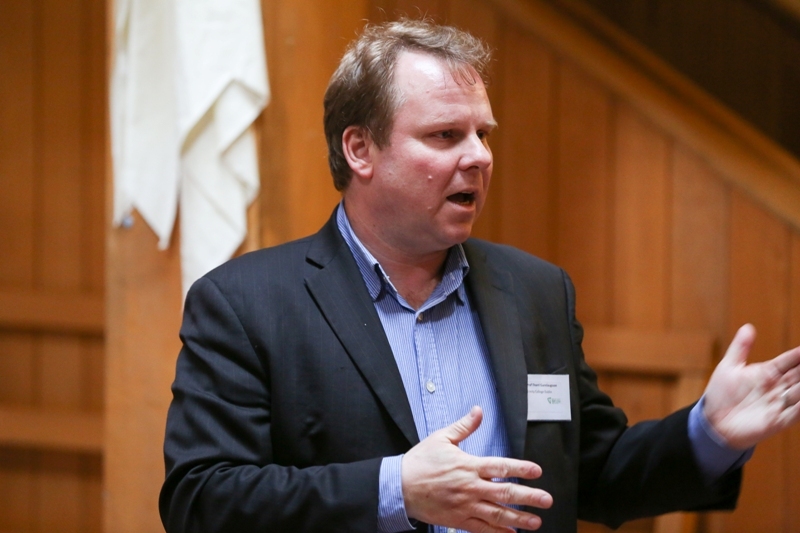 2014 Ireland-China ISCP Consortium Symposium successfully held at Trinity College Dublin from 12 to 14 May 2014. 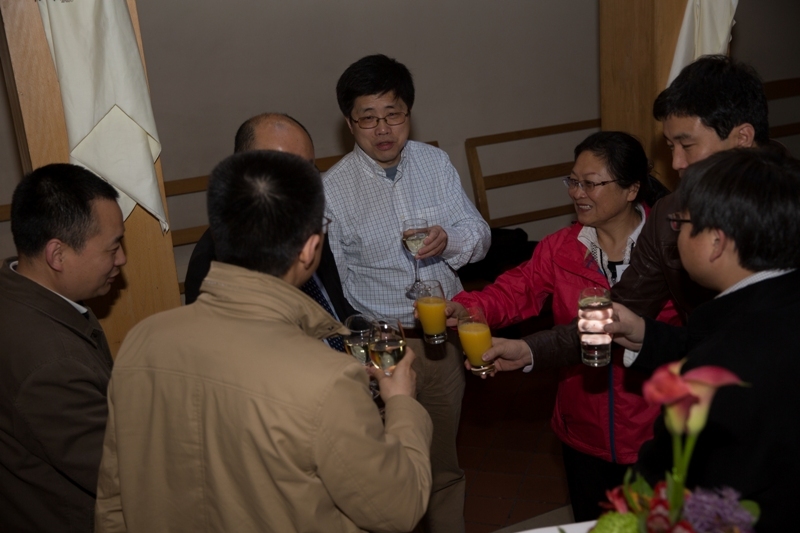 More than 90 participants attended this symposium and 11 Chinese invited speakers from Beijing, Shanghai, Hong Kong, Xi’an and Dalian gave presentation on various fields of Nanoscience. 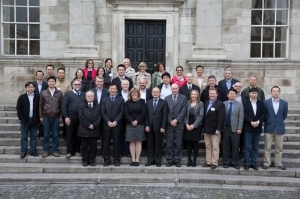 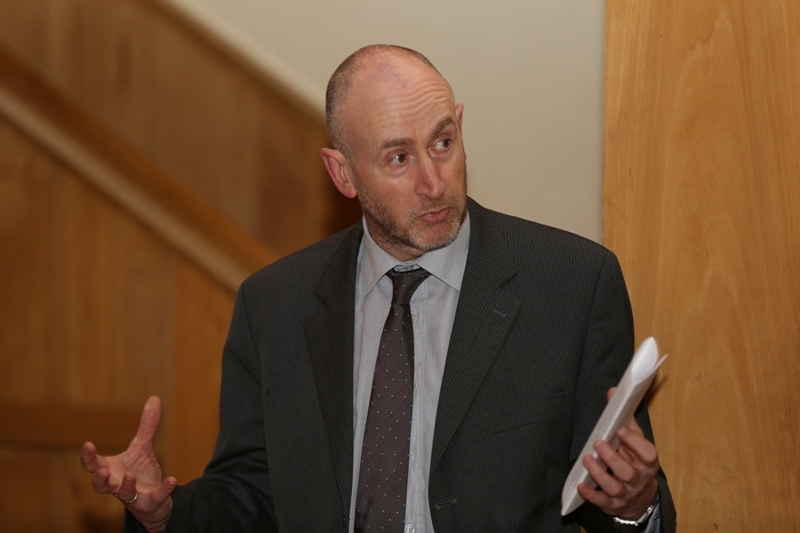 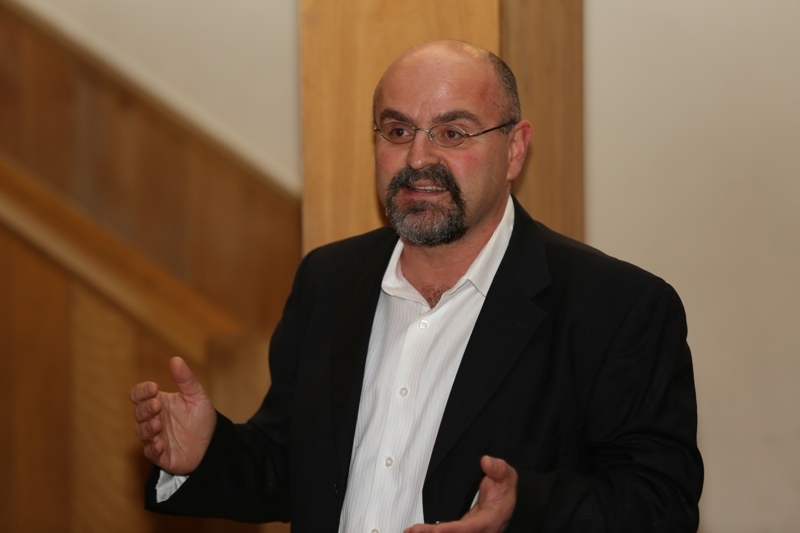 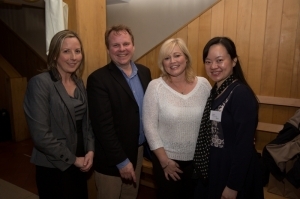 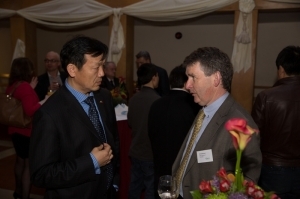 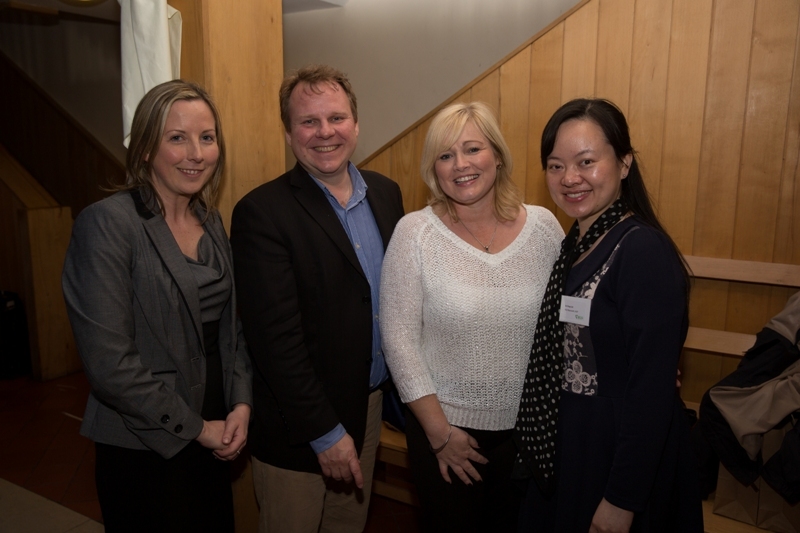 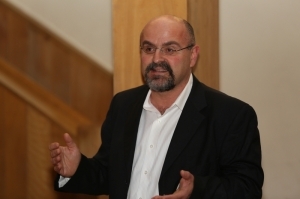 We look forward to further collaboration and research outcome between Ireland and China!